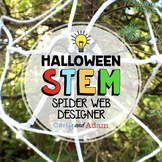 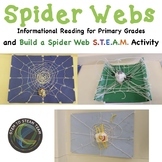 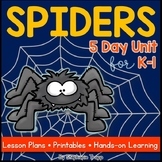 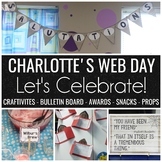 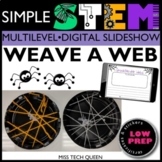 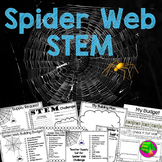 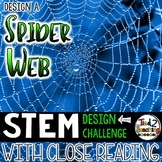 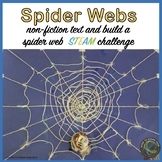 Spider Web: Engineering Challenge Project ~ Great STEM Activity! 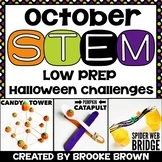 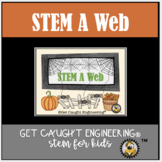 STEM activity that teaches kids about bridges and the engineering process! 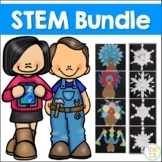 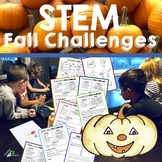 STEM Engineering Challenge Pack ~ Superhero Challenges ~ Set of Five!